In the steady track of the train, with or without the violent nuance of time, the luggage will be travelling. - Forever? We don’t know. This might happen as well. Besides, isn’t it this what luggage have always been doing? -Traveling. They travelled together with their owners, in search of a track, rain or shine, next to signs prohibiting smoking or to seemingly modest passengers who suddenly asked what the time was in an effort to catch the attention of their co-passenger. 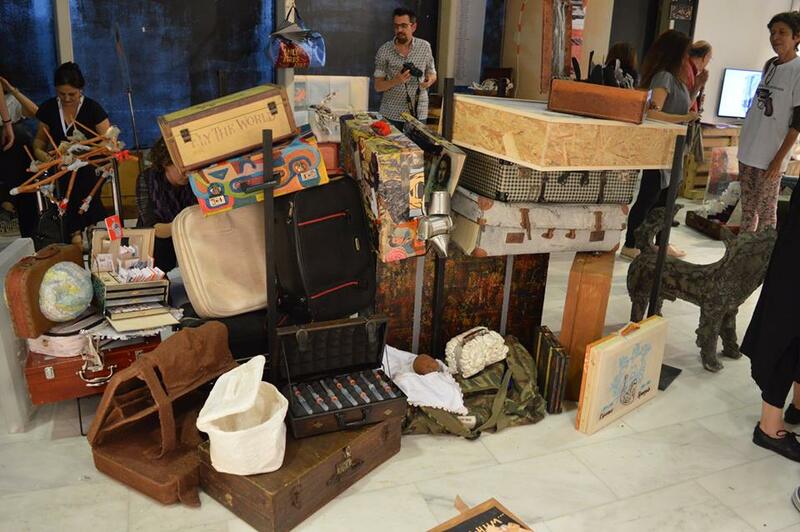 The art luggage, after having travelled from South to North Greece by train, in a “migratory procession”, they will stop at Museum of Modern Art of Florina for ten days and finally they will travel back in order to be exhibited at the pavilion of Art-Athina, like a nostalgic condensation of space, time and our life. This is a project co-organized by the groups EN FLO and Orizontas Gegonoton with the participation of the Museum of Modern Art of Florina. 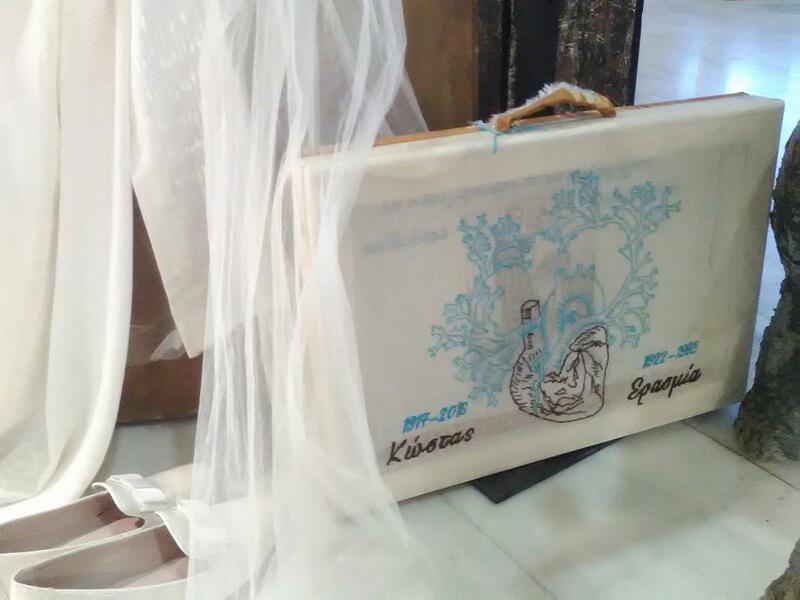 On the “luggage- suitcase” focuses the load of meanings and the visual expression, which the artists - travelers carry in their itinerary Athens–Florina–Athens, in a long action. 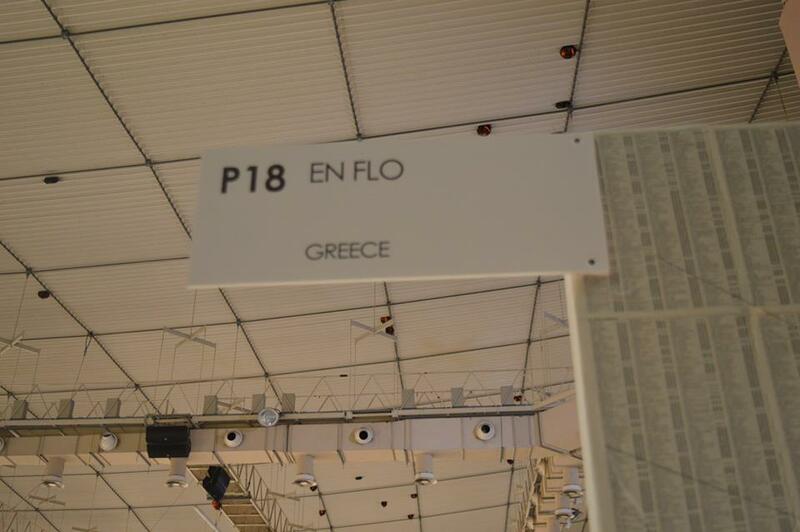 The starting points are the train stations while the arrival and exhibition points are the Museum of Modern Art of Florina and the Platform Projects of Art Athina 2016.